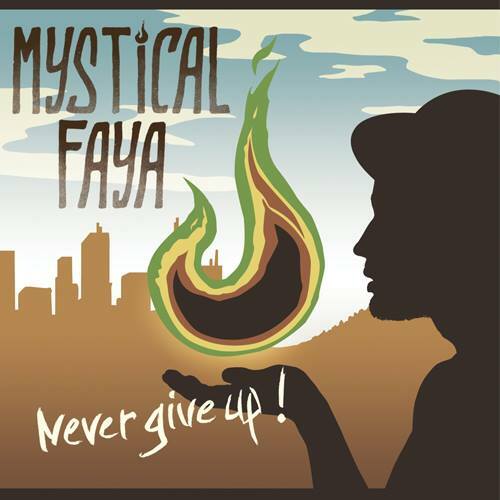 We’ll spread an interview with Mystical Faya , a young reggae live band from France we interviewed at the last Summer Vibration Festival in Alsace. And to conclude the show, a Reggae Dub session mixed by ourselves, Joka Jeff and Mighty Mat at the controls, Ichman pon the mic! Bring the dubwise!